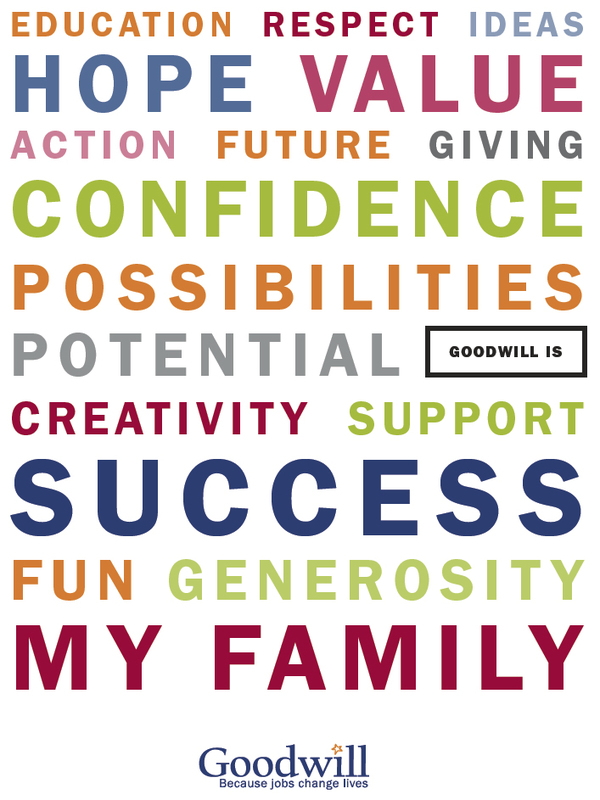 Over the past year Redstone Pictures has been working with Goodwill to create new, exciting ways to share their story. Coupled with the launch of their new website, Goodwill is presenting their annual report through video this year and sharing the incredible work they do through multimedia to reach a wider audience. This is just a sample of the power of new media and the way it can help share the inspiring stories that are created.